Bioluminescence is the outcome of emission of light by living organism and is a form of chemiluminescene. Bioluminescence means light produced through chemical reaction in an organism where some of them use it to attract mates while other to attract its prey and still others have no apparent purpose. Bioluminescent art comprises of naturally glowing bacteria which create intricate formation which are visible only when the lights are out. 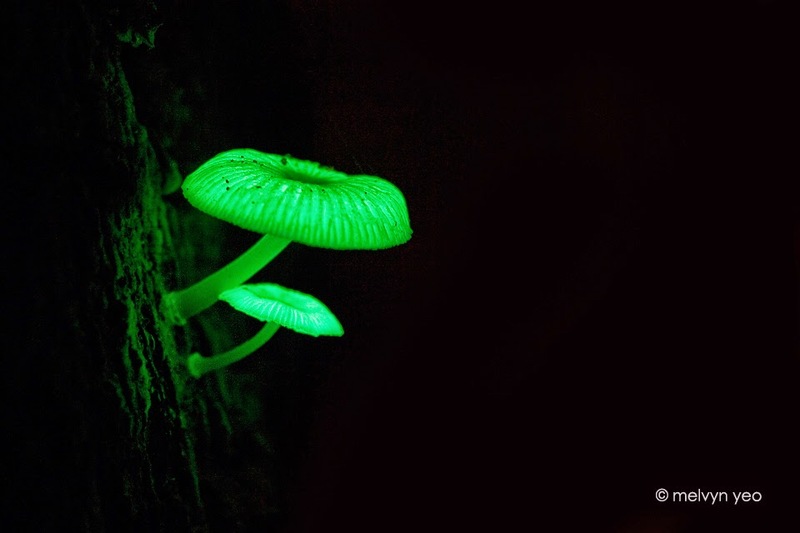 Several; organisms tend to create their own lights which include fireflies, fungi, algae and jellyfish. It occurs extensively in marine vertebrates and invertebrates besides fungi and fireflies and in some animals the light is created by symbiotic organism like Vibrio bacteria. The fireflies produce their light with the help of a chemical reaction in their glowing abdomens, a process which is known as bioluminescence. Seascapes too glow and glitter due to the light producing abilities of several marine organisms. While some fishes seem to dangle a lighted lure before their mouth in order to attract prey, some other squid shoot out bioluminescent liquid to confuse their killers. 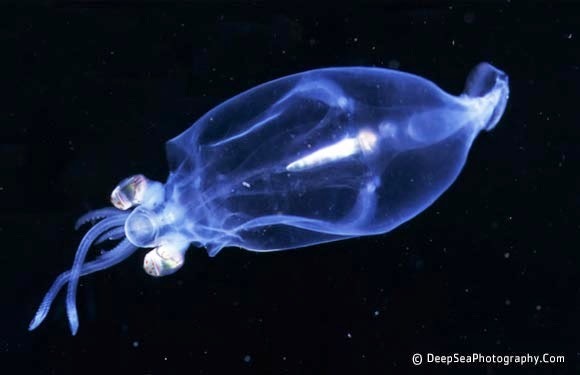 Often a strong flash of bioluminescence is used by the animals to scare off a looming killer and the bright signal could distract or startle the killer causing confusion on the whereabouts of its target and this tactic could be useful in deep sea for small copepods to larger vampire squid. 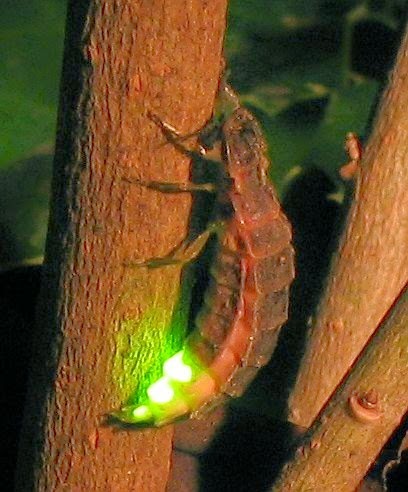 Besides, worms as well as tiny crustaceans use bioluminescence in order to attract their mates. 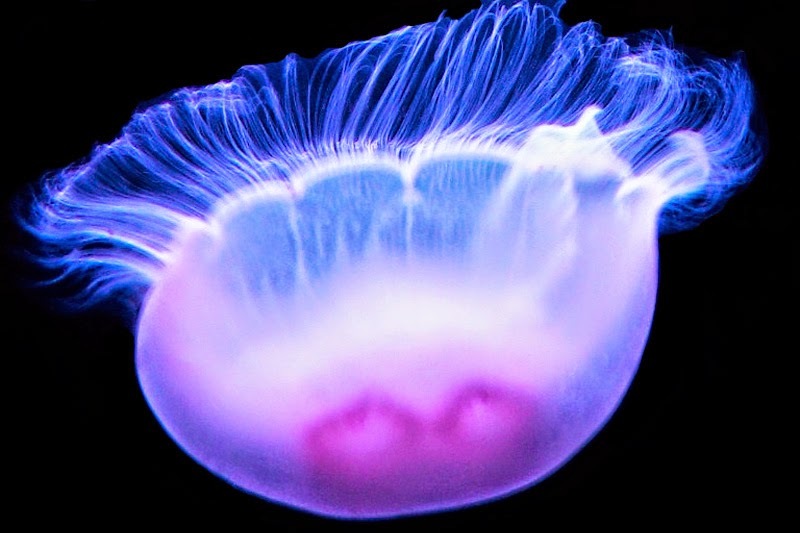 Humans tend to see bioluminescence activated through physical disturbance like waves or moving boat hull which could get the animal to portray their light though most of the time, animals light up in response to an attack or to attract a mate. Bioluminescent organisms live in water column, from the surface to the seabed, near the coast to the open ocean. Bioluminescent is often common in deep sea since the deep sea is vast and bioluminescence could be the most common type of communication on the planet. Light tends to travel in different shapes in waves known as wavelengths and this determines the colour of light and when the waves hit our eyes, it gets translated into colours by our brain based on their wavelength. This is known as the visible light spectrum and we see the colours on this spectrum as they travel from the air above land. Since light travels underwater differently and longer wavelengths cannot travel far, most of the bioluminescence that is produced in the water is in the form of blue green light. This occurs since these colours are of short wavelengths of light which travel through shallow as well as deep water and light travelling from the sun of longer wavelength like red light does not reach the deep sea. For animals that tend to bioluminescence, it could communicate or protect itself from being hurt or eaten by other animals. For humans the beautiful colours with light which are created through bioluminescence could be works of art.